The British Empire, which at the end of the 19th century ruled one quarter of the earth’s land surface, is long gone. But its robust successor and heir, the United States, has set about enlarging it. 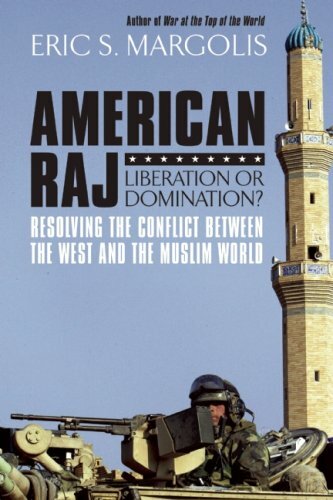 As I sought to explain in my last book ‘American Raj – How the US Rules the Muslim World,’ the US imperium exerts its power by controlling tame, compliant regimes around the world and their economies. They are called ‘allies’ but, in fact, should be more accurately termed satrapies or vassal states. Many states are happy to be prosperous US vassals, others less so. The US power system has successfully dominated much of the world, except of course for great powers China, Russia and India. Germany and much of Western Europe remains in thrall to post WWII US power. The same applies to Canada, Latin America, Australia, and parts of SE Asia. There is one part of the globe that has remained free from heavy US influence since 1945, sub-Saharan Africa. But this fact is clearly changing as the US military expands its operations the width and breadth of the Dark Continent. We are seeing a rerun of the fine old 1930’s film, ‘Beau Geste’ which was taken from a cracking good 1924 Victorian novel by C. Percival Wren. Set in French North Africa, Wren’s dashing French Legionnaires end up defending a remote fort against masses of hostile Arab and Berber tribesman.